Around lunch time today Team Canada's Olympic group was named and it sported three former Penguins. Not that guy. Nope, not him either. As you may recall no NHL players are allowed to attend the 2018 Winter Olympics due to a lack of a deal between the NHL and the OIC so all teams are dealing with some interesting scraps. Still the Penguins ties run deep in hockey and so it's not surprising to see two former Pens named to Team Canada. 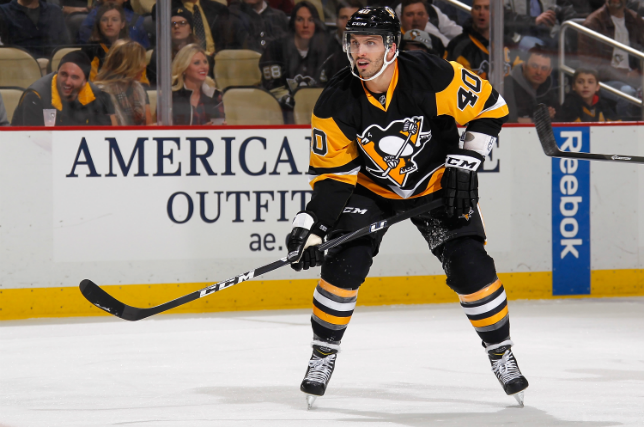 The first former Penguin named to Team Canada is none other than blink-and-you'll-miss-him addition Maxim Lapierre. 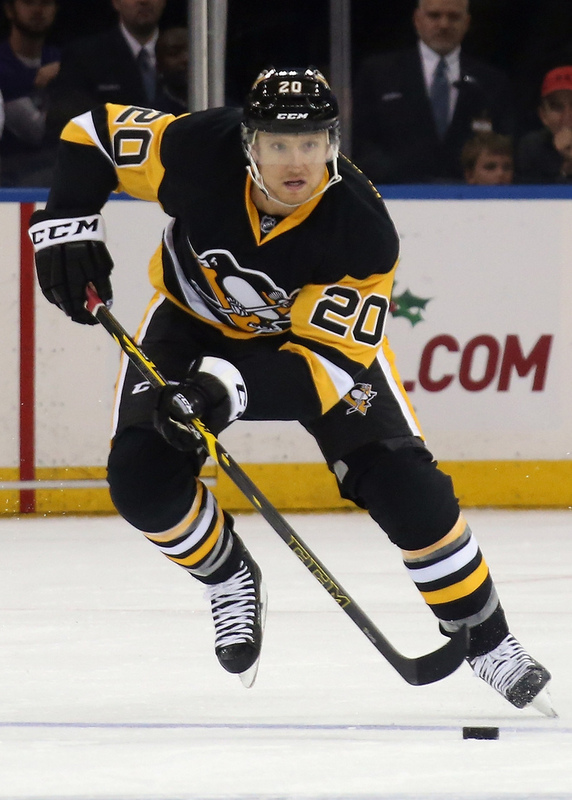 Traded to the Penguins in late January 2015 for Marcel Goc (remember him, too? 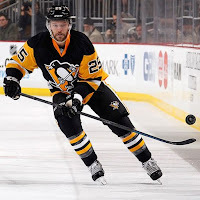 ), Lapierre played 35 games for the Penguins racking up two assists and 16 penalty minutes for Mike Johnston's final Penguins squad. The final former Penguin on Team Canada is one with perhaps the coolest name of any former Penguin (though we'll gladly take submissions to the contrary). On December 5th, 2014 (right before the acquisition of Lapierre) the Penguins traded Ulf Samuelsson's son Philip to the Arizona Coyotes in exchange for big, bruising forward Rob Klinkhammer. Klinkhammer never made too much of a name for himself in Pittsburgh (see a running trend?) with one goal and two assists in 10 games before Klinkhammer was sent to the Edmonton Oilers, with a first round pick, for non other than David Perron. And to think there was a game where Klinkhammer shared a top line with Evgeni Malkin and Blake Comeau. Let it be said with complete confidence and fact that Mike Johnston teams produced more Olympians than Mike Sullivan teams. NO ONE DENIES THIS. And not to leave the Baby Pens out of the equation, current forward Christian Thomas was also named to the team. Lapierre, Klinkhammer and Ebbett make the former Penguins in South Korea tally up to five after the addition of Noah Welch and Chris Boroque to Team USA. These Olympics will be so weird. 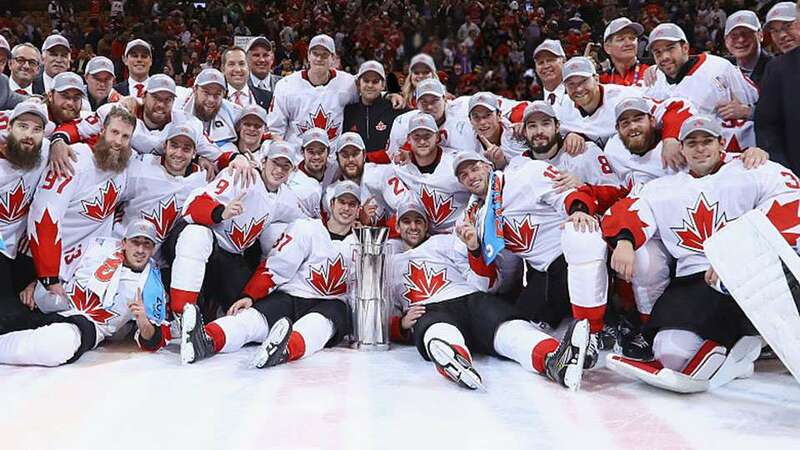 The rest of Team Canada can be viewed here.